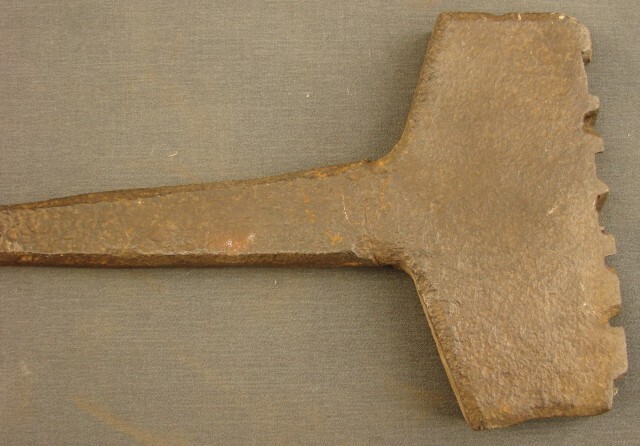 Description: This is a very early hand-forged branding iron, probably dating to between 1770 and 1850. 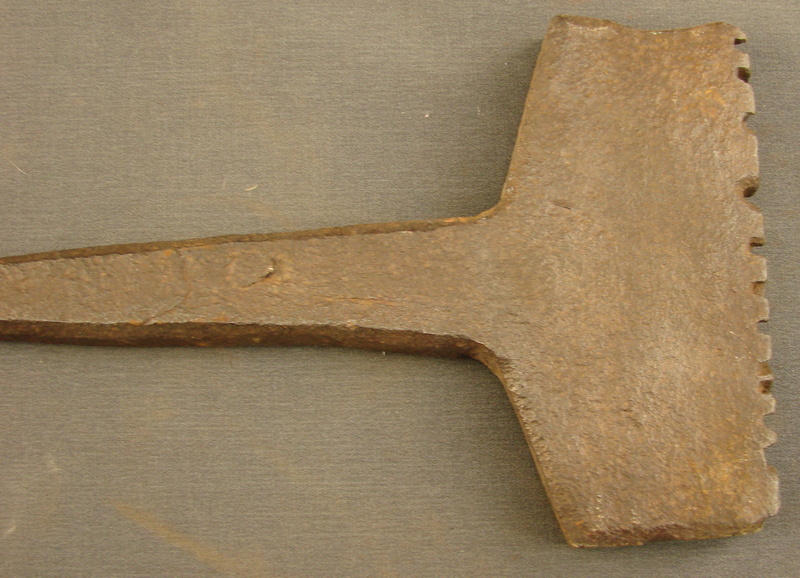 These early blacksmith made items are difficult to date with certainty, but the cartouche marks shown in the photo suggest it to be as early as the colonial period. It is in fine condition with a nice patina. The branding iron bears the name D. MAJOR and was probably used by a cooper, box maker, or other craftsman to mark his products, or an individual to mark his name on large wooden possessions, such as a whiffle-tree.